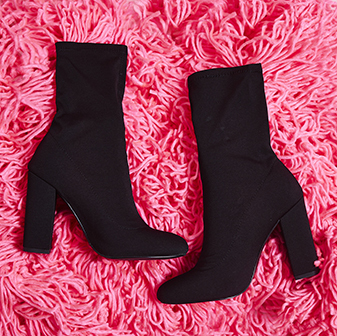 It's time to shine in the Freddie block heel ankle boot. The sock boot finish and shimmer upper got us excited for the coming party season. 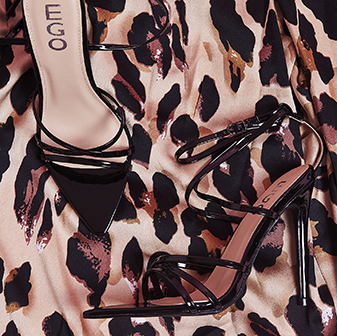 Want to vamp up your daytime look then pair with skinny jeans, ready to sparkle on the dance floor pair with your favourite LBD.